1973 Random House/ Pequot Book mass Market PB. By Stanley Schuler. 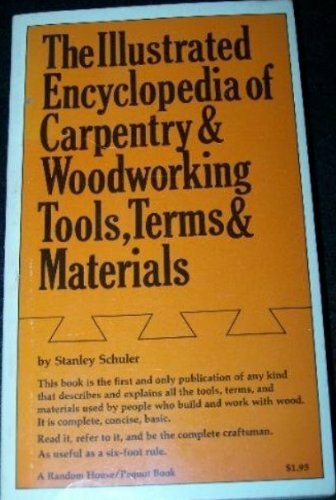 An alphabetic listing of tools, terms and materials by the author of "How To Fix Almost Everything" and "The Home Owner's Minimum Maintenance Manual."